A whole story in one episode! 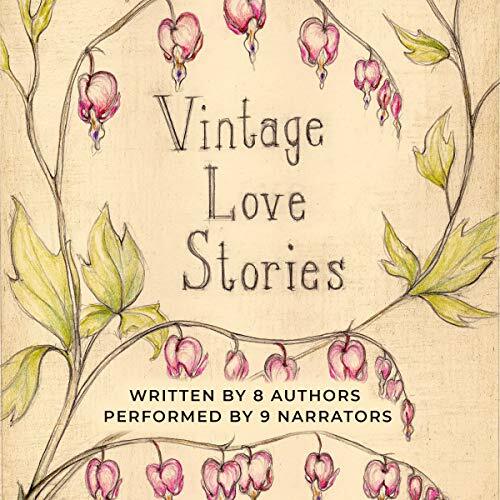 Vintage Love Stories is a collection of, wait for it, vintage love stories! The time period is vintage, not the work. These are all new romances, and this cool project was Tanya’s brainchild. For the first time on the Story Bites Podcast, today you’re getting a whole story. No excerpt! No cliffies! No backsies!